ISLAMABAD: Pakistan has not budged from its position on all sticking points over the past four months and it is the International Monetary Fund (IMF) that has shifted its stance, said Finance Minister Asad Umar on Monday while expressing hope that a bailout deal was in sight now. 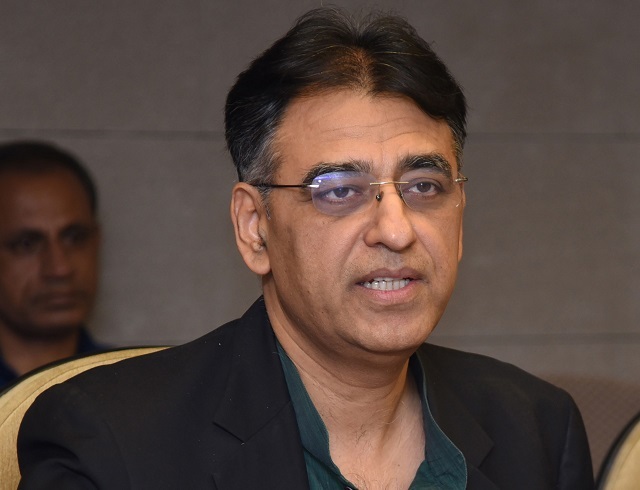 “Pakistan’s position has remained unchanged since November last year and it is the IMF that has shifted its position,” said the finance minister while responding to a question during interaction with journalists at the Prime Minister’s Office. Prime Minister Imran Khan, Umar and Energy Task Force Chairman Nadeem Babar spoke at length about political and economic issues. Babar said electricity prices would go up further in the next couple of years. Umar was responding to a question on whether Pakistan had accepted IMF conditions on all outstanding issues that led to the failure of staff-level talks in November last year. 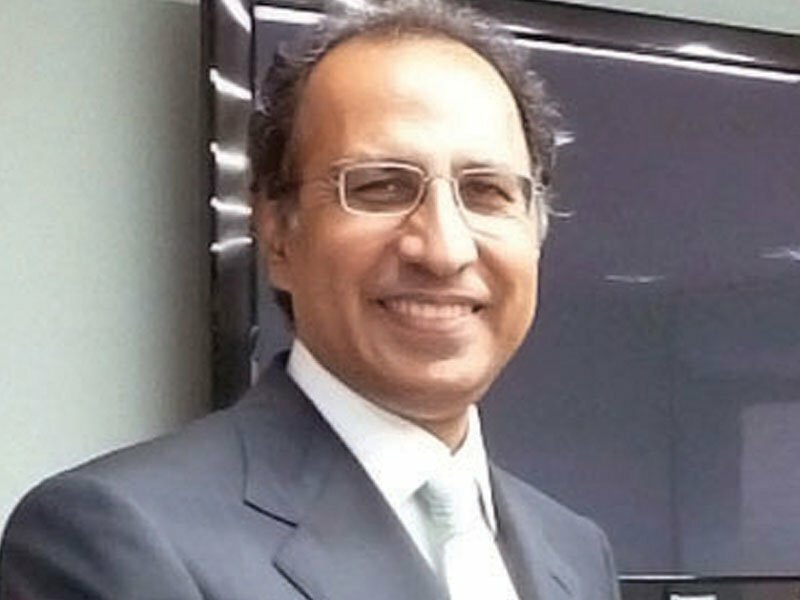 “Pakistan and the IMF have extraordinarily narrowed down their differences,” Umar said. He also spoke about the day the IMF’s new Washington-based mission chief to Pakistan Ernesto Ramirez Rigo landed in Islamabad for first face-to-face meetings with Pakistani authorities. During talks in November, Pakistan’s position was that the measures that Islamabad was proposing to restore macroeconomic stability were sufficient, but the IMF’s view was that these were not enough, said the finance minister. He said the basic assessment of the IMF was correct about Pakistan’s economy, but it was the pace of these measures that was the cause of disagreement. The IMF’s view was that the economic challenges that the Pakistan Tehreek-e-Insaf (PTI) government faced after coming to power were far worse than the situation in 2008 and 2013 when Pakistan had signed IMF programmes, he said. 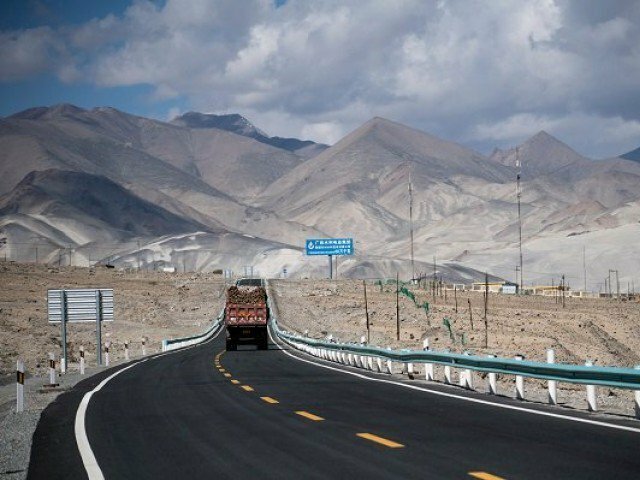 The minister shared that Pakistan was not required to take drastic steps as the measures taken in previous months were enough to restore macroeconomic stability. However, he did not rule out some additional measures including currency depreciation. 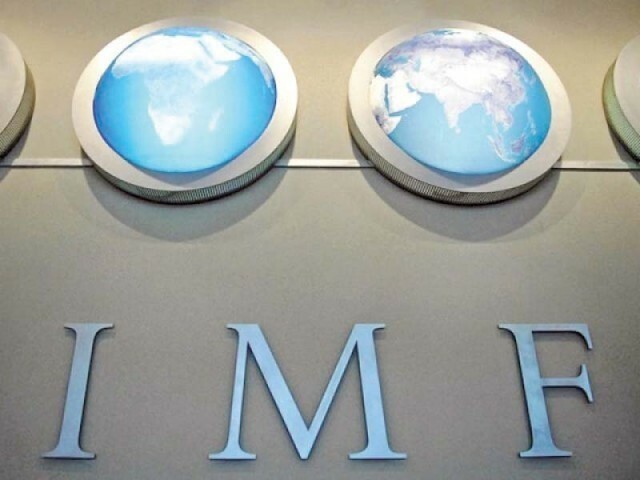 “There is a possibility that Pakistan and the IMF may sign a deal at the end of IMF’s staff-level mission, which will arrive in the third week of April,” said Umar. Discussions would also take place during spring meetings of the IMF in Washington next month, he said. Pakistan had requested for the IMF mission after it faced a financing gap of over $10 billion in the current fiscal year. Talks between Pakistan and the IMF broke down late last year due to the IMF’s demand for a significant increase in interest rate to contain inflation, hike in electricity and gas tariffs, adoption of a totally free exchange rate regime and ensuring primary fiscal balance. Since November, Pakistan has let its currency depreciate significantly and has also increased the interest rate by 1.75 percentage points to 10.25%. The market expects another 0.75-percentage-point hike in the upcoming monetary policy announcement. Umar said the government could not erase all the losses in the energy sector at once and it would gradually phase out subsidies. He said the overvaluation of the rupee massively damaged the economy, adding that the exchange rate was linked with economic fundamentals and as long as there was current account deficit the rupee would keep shedding its value. Given the high current account deficit, the rupee continued to remain under pressure and fell 12.5% against the US dollar in first half of the current fiscal year, according to the second quarterly report of the State Bank of Pakistan (SBP). PM Imran declared on Monday the reduction in public debt as a barometer to gauge the success of his government. “If the PTI government managed to reduce the public debt to Rs20 trillion from the current Rs30 trillion, it meant we remained successful,” said the prime minister. However, he added that if the public debt crossed Rs30 trillion, “it meant we failed”. The central bank’s second-quarter report on the economy stated that the country’s gross public debt grew 10% in first half of the current fiscal year, which included four months of the PTI government. The report, released on Monday, stated that by the end of December 2018, the public debt increased to Rs27.5 trillion, excluding private debt. Both domestic and external debt, in rupee terms, recorded a significant increase as their flows almost doubled in first half of the year, according to the central bank. Babar, Chairman of Energy Task Force, said the government would issue new exploration licences for 30 blocks to find gas reserves. He said offshore drilling by ExxonMobil was hurt by the current security situation, adding that there was a possibility that this could be the largest hydrocarbon discovery in Asia. Babar said there were serious issues of gas demand and supply due to Article 158 of the Constitution. Three provinces claimed that they had priority right over domestic gas, which created pricing issue due to expensive LNG imports, said Babar. The task force chairman said in the past five years, the Pakistan Muslim League-Nawaz (PML-N) government ignored power transmission and distribution networks and focus remained on power generation. 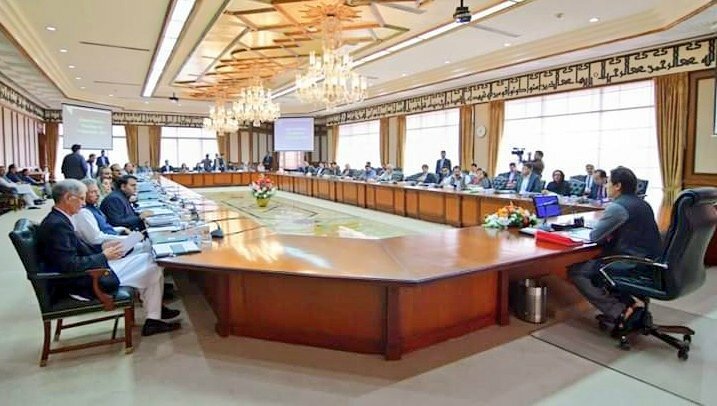 He said electricity prices for the next two years could go up due to passing on the impact of Rs226-billion investment in power generation and Rs170 billion idle capacity payments in previous years. This would accumulatively result in an increase of Rs4.50 per unit but the prime minister refused to do it in one go, he added. Babar said the last PML-N government also did not fully fund electricity subsidies that led to non-payment of Rs157 billion in subsidies by the finance ministry. In future, the subsidies would be fully reflected in the budget, he added. He said the PTI government was working on reducing the distribution losses, hoping to achieve the National Electric Power Regulatory Authority’s (Nepra) benchmarks by June 2020.